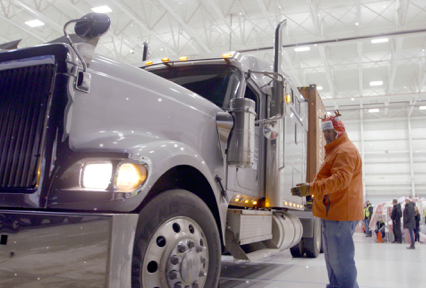 AUBURN HILLS, Mich. (CBS Detroit/ AP) – Mike Pipia, a global logistics manager for Guardian Industries Corp. from Auburn Hills, helped make sure almost 7,000 children got a Christmas present this year. 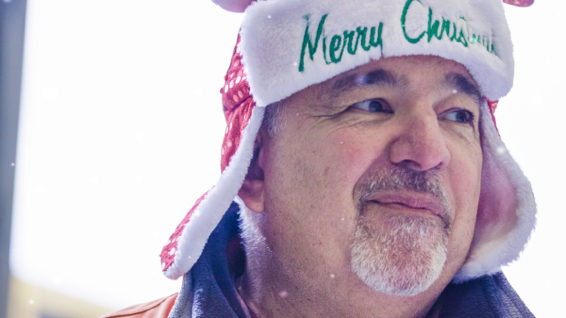 Yesterday, we told you the story of Mike Pipia, a @GuardianIndust logistics manager who helps coordinate the delivery of over 20,000 gifts. Pipia, working with Operation Good Cheer has spent his last 30 years making sure foster children across Michigan are not forgotten during the holidays. Every year, Pipia spends the first weekend of December collecting more than 20,000 donated gifts for 7,000 foster children. 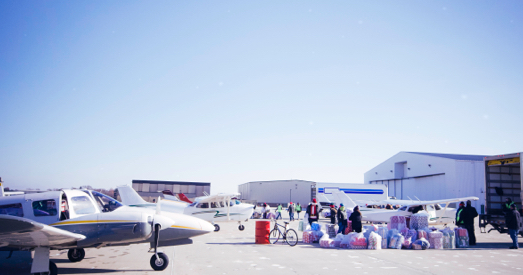 Then, with the help of 2,000 volunteers, he sorts the presents and stuffs them into 250 airplanes and 34 semi-trucks for delivery around Michigan. For more information or see how you can help, check out Operation Good Cheer from Child and Family Services of Michigan.